Britain on Thursday outlined plans for managing the fallout in the "unlikely" scenario of Brexit talks collapsing, warning that businesses faced more customs red tape and consumers risked higher card payment charges. Brexit Minister Dominic Raab said London would adopt a series of EU rules in the event of no deal to allow EU imports in and urged Brussels to do the same for British goods travelling out. Britain would continue to recognise batch testing and EU certifications for medicines to avoid disruption but the government has asked pharmaceutical companies to stockpile additional six-week supplies on top of their normal levels lasting three months, he added. 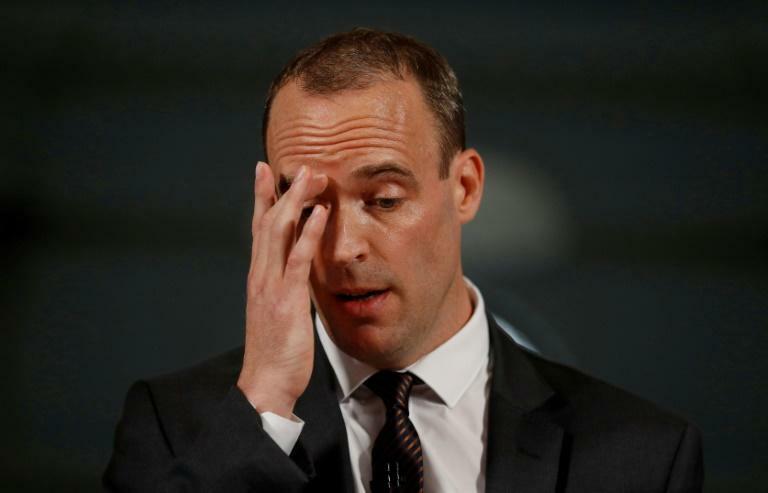 Raab insisted failing to reach agreement with the European Union ahead of its planned departure on March 29, 2019 was "unlikely". "I remain confident a good deal is within our sights, and that remains our top, and overriding, priority," Raab said in a speech in London as the government published the first of a series of "technical notices" advising sectors of the economy how to handle no deal. "If the EU responds with the same level of ambition and pragmatism, we will strike a strong deal that benefits both sides. But we must be ready to consider the alternative," he added. Alexander Winterstein, a European Commission spokesman, said the bloc was focused on achieving Britain's "orderly withdrawal" but "preparing for all possible outcomes". "It is also clear that the withdrawal of the UK is going to lead to disruption regardless -- with a deal or without a deal," he added. "That's why everybody, and in particular economic operators, needs to be prepared." In the scenarios outlined by the government, Britons were warned of possible "increased costs and slower processing times" for euro transactions and told that "the cost of card payments between the UK and the EU will likely increase". Consumers may also have to pay more for online shopping and cross-border payments would also no longer be covered by a "surcharging ban" under EU rules, the technical notices said. Surcharges, which were banned by the EU in January, cost Britons £166 million (185 million euros, $214 million) in 2015. The government reassured farmers it will continue to pay them subsidies currently made by the EU, but warned organic food producers they will need their exports certified by a body recognised by the EU to sell products inside the bloc. As well as stockpiling drugs, Health Secretary Matt Hancock revealed arrangements were underway for post-Brexit air freight services supplying medicines with short shelf-lives, such as radioisotopes. The ABPI, which represents British biopharmaceutical companies, welcomed the government's technical notice on the sector and urged the EU to match it. But its chief executive Mike Thompson said a no-deal scenario was "not in the interest of patients" and urged both sides to agree "a future relationship based on cooperation to protect public health." The government, which has come under pressure from some Brexit hardliners to leave the EU without a negotiated agreement, said it would publish its remaining advice by the end of September. Keir Starmer, the main opposition Labour Party's Brexit spokesman, said so far it had "provided no answers to how ministers intended to mitigate the serious consequences of leaving the EU without an agreement". David Lammy, a pro-EU Labour MP, said the papers showed the government was "playing Russian roulette with our economy". 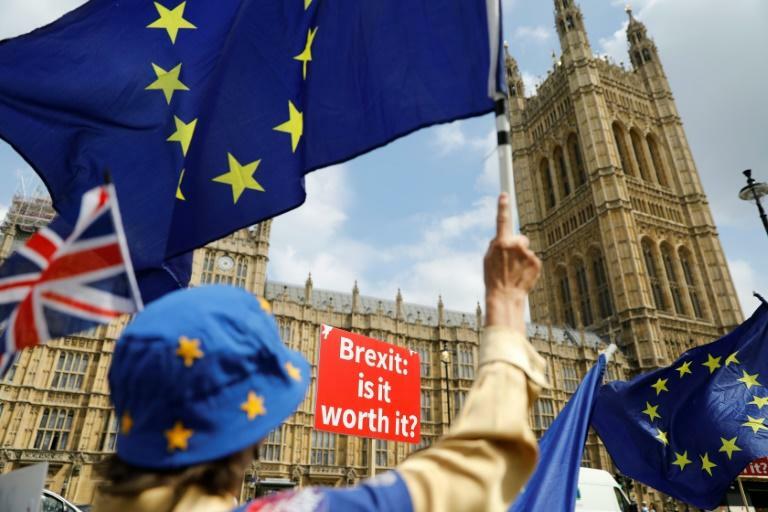 Frances O'Grady, head of the Trades Union Congress, added the reports confirmed that no-deal was not a credible option.